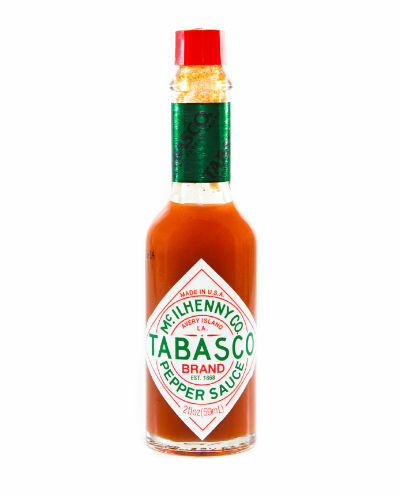 Tabasco Sauce — NameLab Inc.
As traditional advertising dimishes, the value of a clearly defined brand grows. In our not-so-humble opinion, McInhenny’s Tabasco Sauce is a paragon of clear, consistent, and forceful branding. Launched in 1868 by Edmund McIlhennny, the hot sauce is made from tabasco peppers, a Mexican variety planted on an island in South Louisiana. 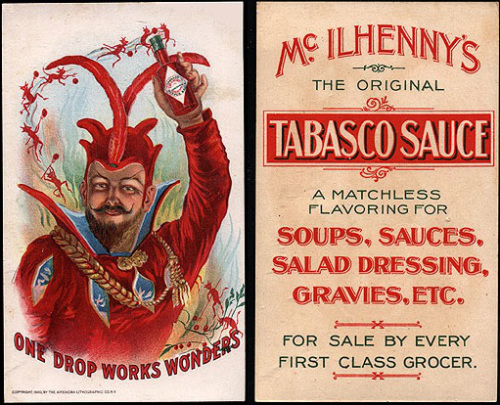 From the beginning, McIlhenny realized the value of brand identity. His first batch was sent to stores in cologne bottles from a New Orleans warehouse.